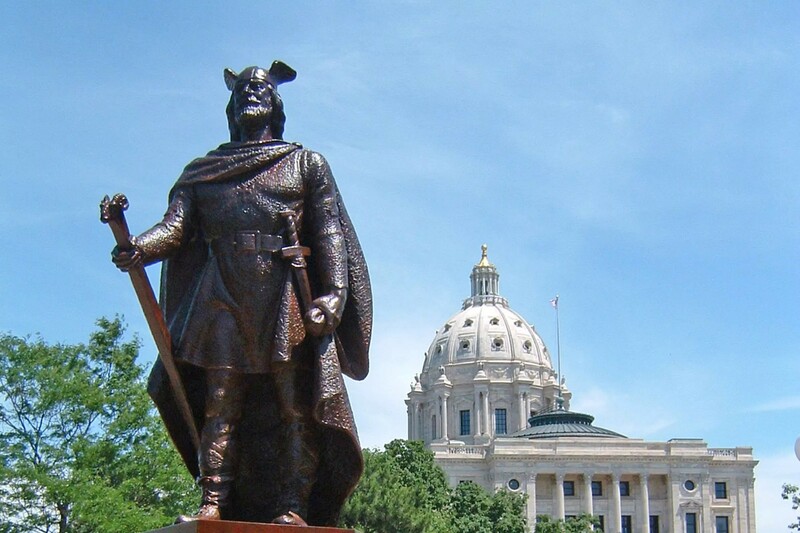 Leif Erikson 2019 - Calendar Date. When is Leif Erikson 2019? 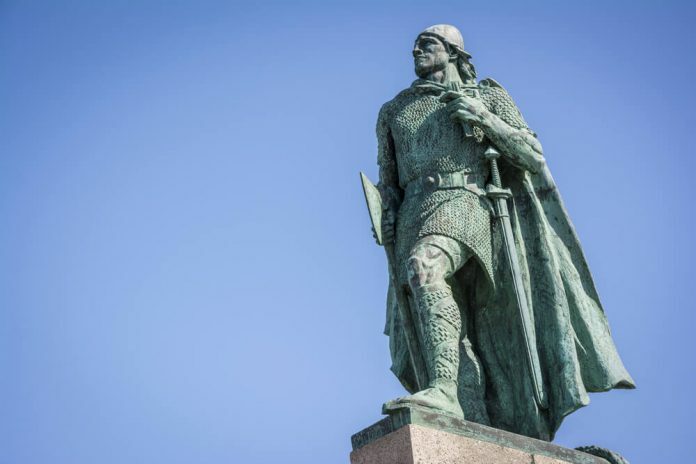 When is Leif Erikson 2019? 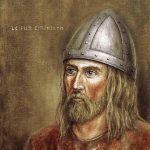 When is Leif Erikson 2020? 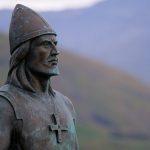 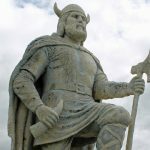 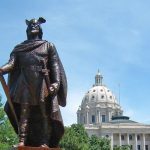 Why we celebrate Leif Erikson? 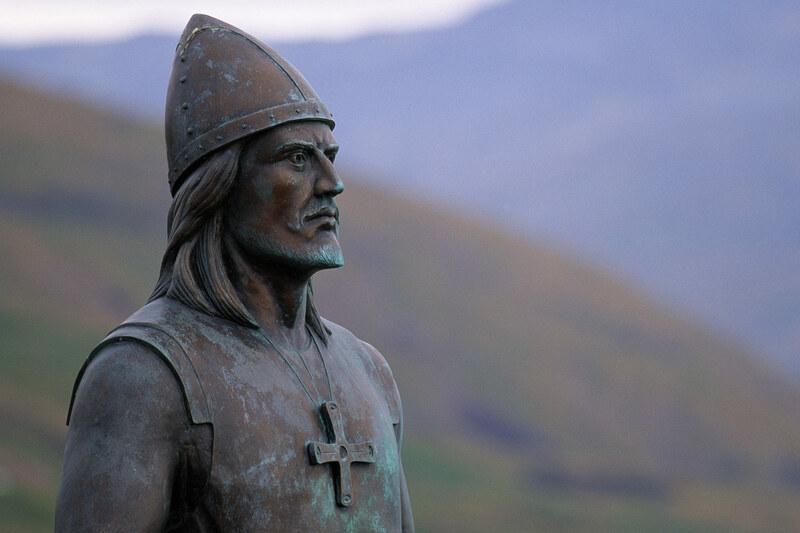 Leif Erikson was born in Iceland around 970 AD. 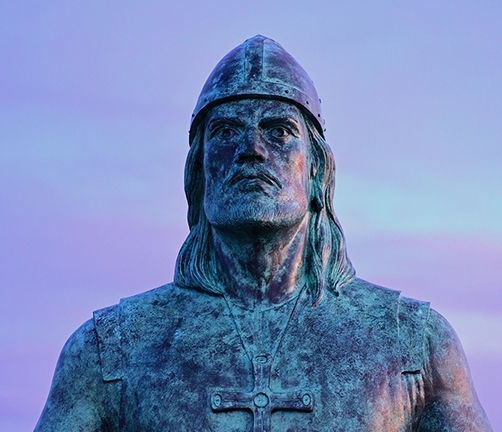 His father founded 2 settlements in Greenland. Leif Erikson had a sister and two brothers. 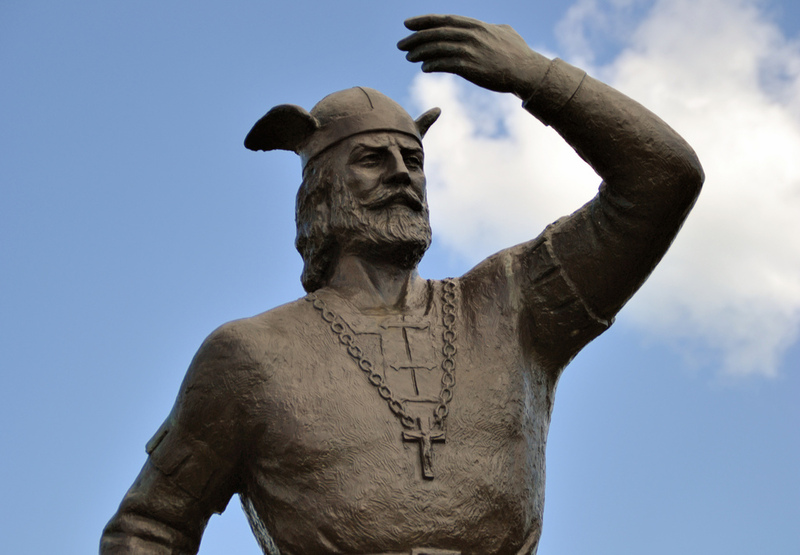 Leif Erikson himself went to Norway to work for Olaf I, the King of Norway. 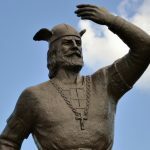 During his stay, he converted to Christianity. 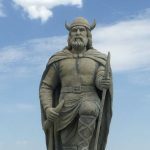 Returning to the island, he bought a boat and in 1003 went to explore the land west of Greenland, which was discovered by Bjarni Herjolfsson and a senior explorer. 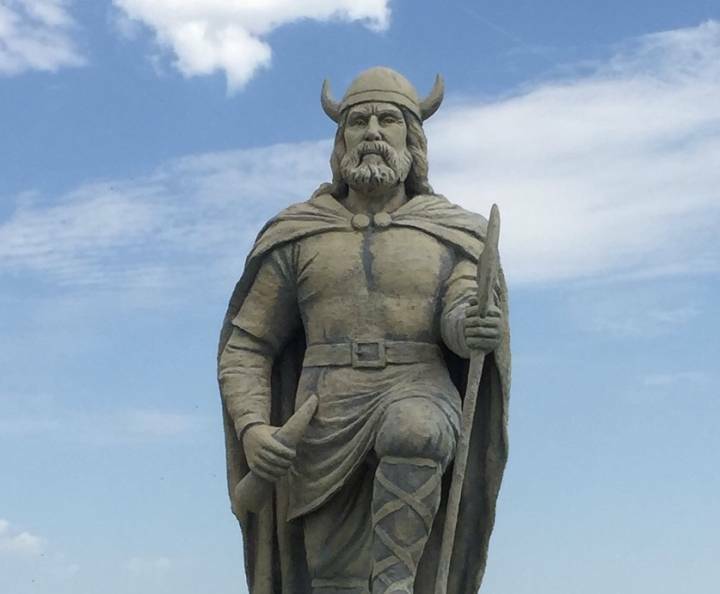 The land he discovered is now part of Canada. 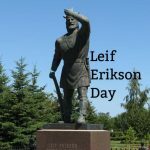 The Leif Erikson day is chosen on October 9, since on this day his ship Restoration arrived in New York from Stavanger, Norway in 1825. 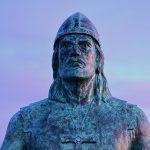 This was the beginning of organized immigration from Scandinavia to the United States. 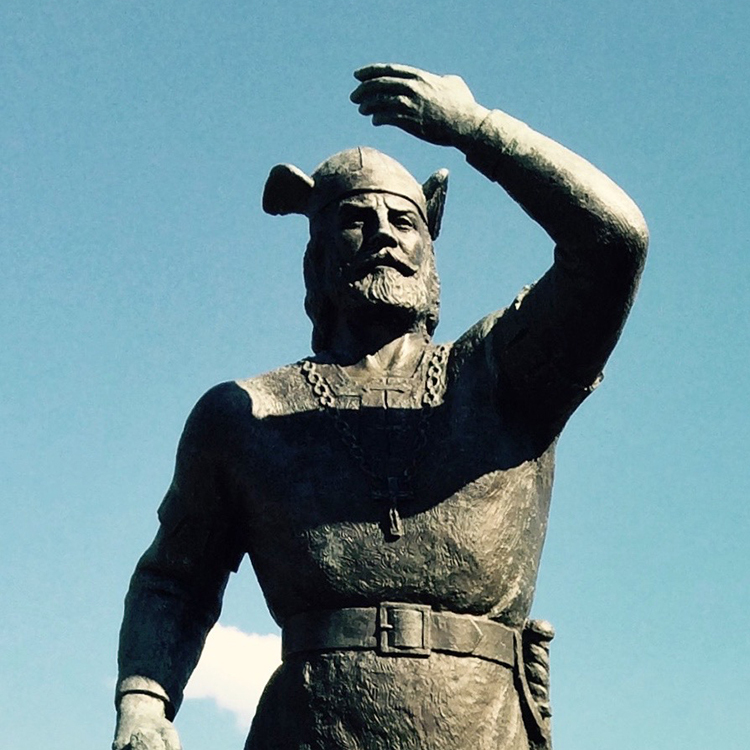 On Leif Erikson, the president of the United States gives a speech, congratulating the Americans on their holiday. 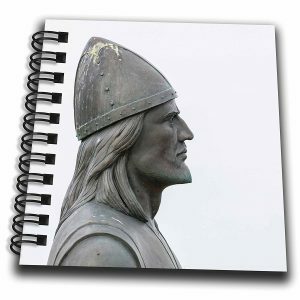 On this day, communities and organizations organize exhibitions, publish contributions from people from Northern Europe. 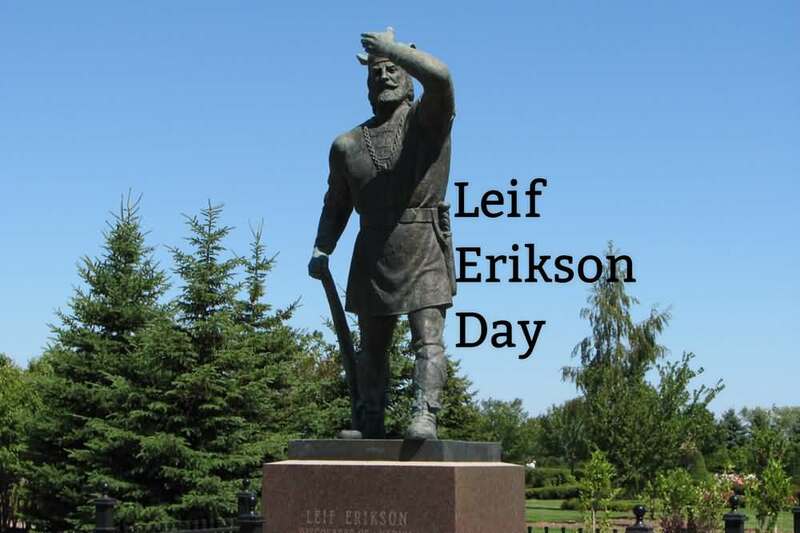 Leif Erikson is not a federal public holiday in the United States. 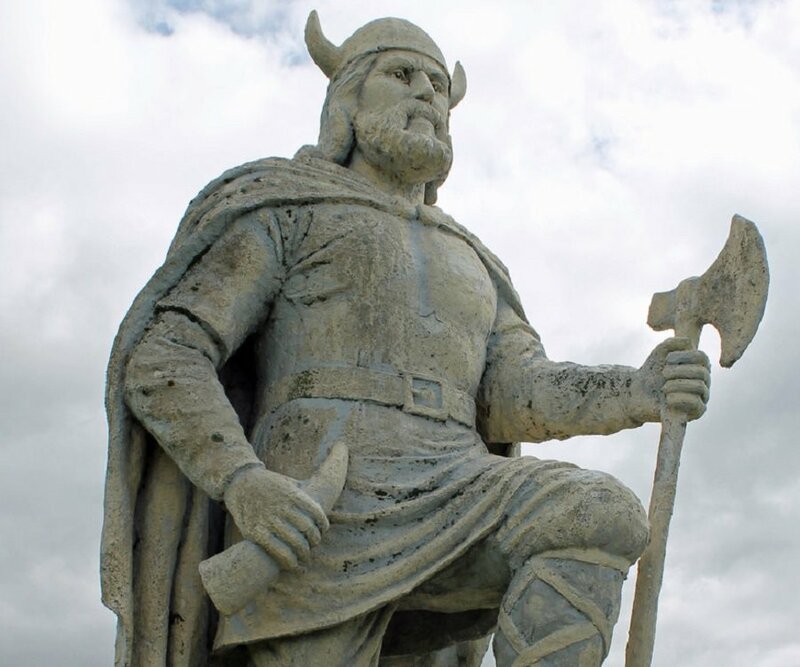 Transport, public and private companies are operating normally.